As the roller moves, it makes a peek-a-boo action. 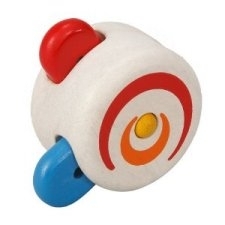 Helps hand-eye coordination and visual tracking development. 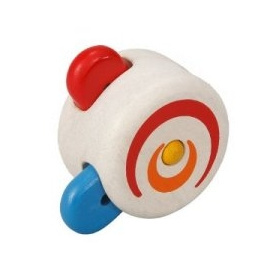 This toy will encourage babies to crawl and follow the roller which helps develop gross motor skills and posture control.